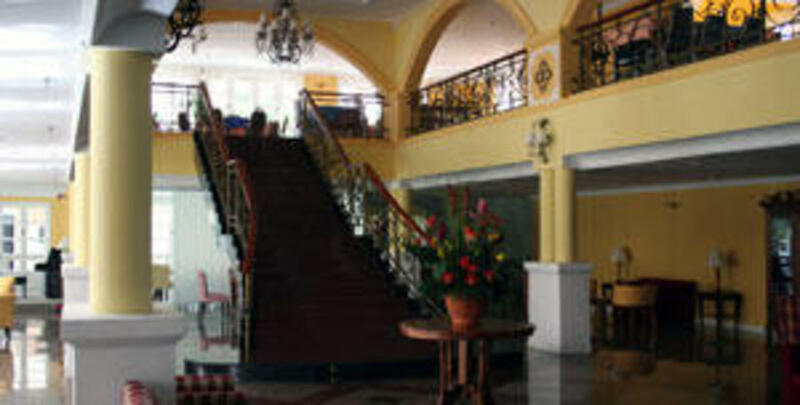 Reminiscent of a French chateau, Bella Vista is prefect for business travelers and dream come true for honeymooners. The hotel amenities include business center conference facilities, restaurants and bar. The Coffee Garden Restaurant offers delicious Malaysian, Asian and western cuisine in a tropical setting. Local delicacies are also offered like Nasi Goreng Ibunda and Mee Goreng Mamak. Nautilus Bar and Grill offers elegant dining with indoor and outdoor options. Nautilus Restaurant offers mainly fresh seafood caught by local fishermen.